You are now in News Supply & Demand category. To the east in Borrego Springs, the chronically water-short community offers a warning about over-tapping groundwater. Borrego Springs expects to face a 75 percent reduction in water supplies by 2040. The current plan is to let 3,800 acres of agriculture go fallow because farms use 80 percent of the community’s groundwater. Yuima farmers also have relied on groundwater supplies for decades. 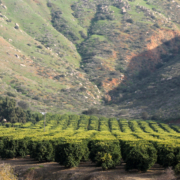 Crops such as citrus and avocado flourish in the valley, nestled between Palomar Mountain and Valley Center. But Yuima farmers want a different kind of future than they see unfolding in other groundwater-dependent areas of arid West. 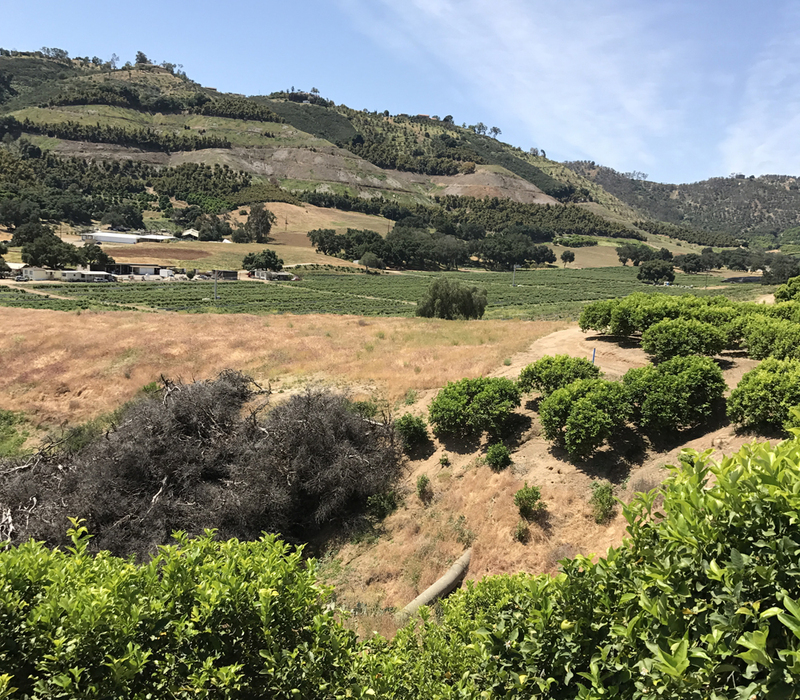 Richard Williamson, general manager of the Yuima water district, is working with growers to sustain production and avoid groundwater depletion. When groundwater is pumped faster than it’s recharged, negative effects include reduced water quality, reduced surface water supplies, and land subsidence (or sinking). Yuima is among the smallest water districts in the region, covering 13,460 acres. Its 10 largest water users are all agricultural customers, consuming approximately 70 percent of total district water deliveries annually. Facing increasing state regulations and increasingly hot summers, Williamson worked with farmers to find realistic, reliable, cost-effective strategies for his customers to keep their farms flourishing without 100 percent reliance on groundwater. Adopting a rate structure giving farmers lower pricing in exchange for flexible reliability is the key. The strategy allows the district to slow water deliveries to agricultural customers when imported water supplies are in high demand, similar to power companies offering reduced rates for interruptible service. Now Yuima MWD is working to offer imported water supplies through the new program to additional farms by increasing system capacity. Williamson says the goal for his district is to remove the supply interruption provisions completely when capacity upgrades are completed in 2020. Water pipeline blowouts like the one the day before Thanksgiving 2017 at the intersection of Stagecoach Road and Ranchwood Lane in Fallbrook provide periodic reminders about the realities of aging infrastructure. 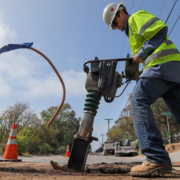 Preventing these type of emergencies is the driving force behind planned shutdowns at water agencies such as the Fallbrook Public Utility District; investments today will avoid similar emergencies and unplanned water outages in the years ahead. 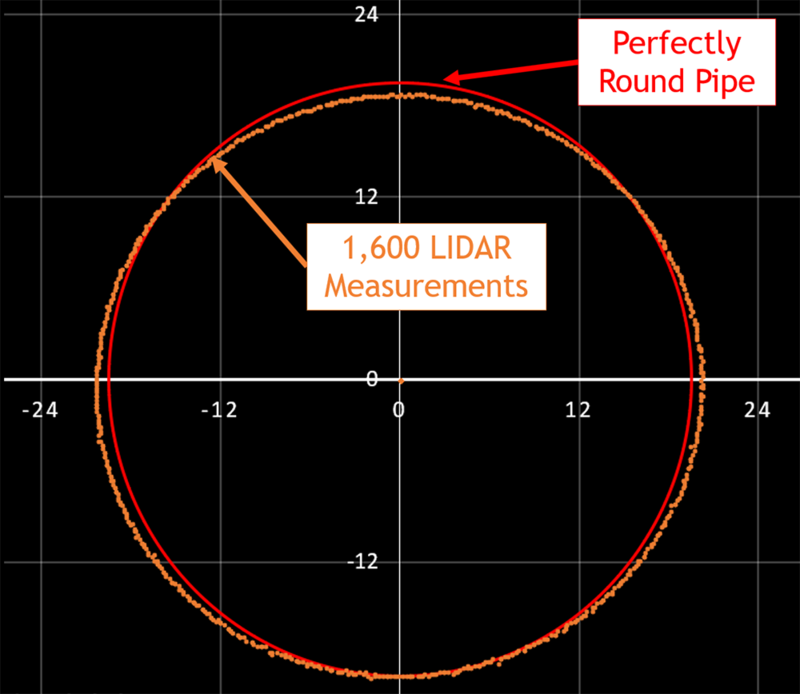 Many of FPUD’s pipes are more than 50 years old. A pipeline’s life can be 80 to 100 years, but many of the early lines that were installed were not put in at today’s standards and have shorter lives. In fact, some of the early pipelines installed in the area were originally excavated from March Air Force Base in Riverside County and re-installed in Fallbrook, said FPUD general manager Jack Bebee. Many of these pipelines have reached the end of their useful lifespans. That’s why FPUD is embarking on a number of prevention, maintenance and improvement projects to safeguard and maintain our pipes and infrastructure. Waiting to fix them after they break isn’t the most cost-effective and convenient way to operate. “We’re trying to prevent a continued Band-Aid approach,” said Bebee. The shutdowns and retrofits are part of FPUD’s proactive approach to pipeline and valve replacement. By identifying pipes that are in the worst condition, the agency is prioritizing those needing to be replaced first, resulting in fewer pipe failures, blowouts and spills. As part of its ongoing maintenance program, FPUD has refurbished six of its eight steel tanks over the past several years. It is also working on systematic valve replacement covering the entire community area. Valves are a critical component of water and sewer system infrastructure to limit the size of any shutdown. 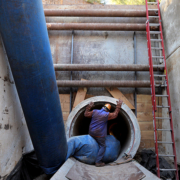 Annually, the district also replaces or relines sewer manholes and sewer lines. Some of the manholes date so far back they are made of brick. 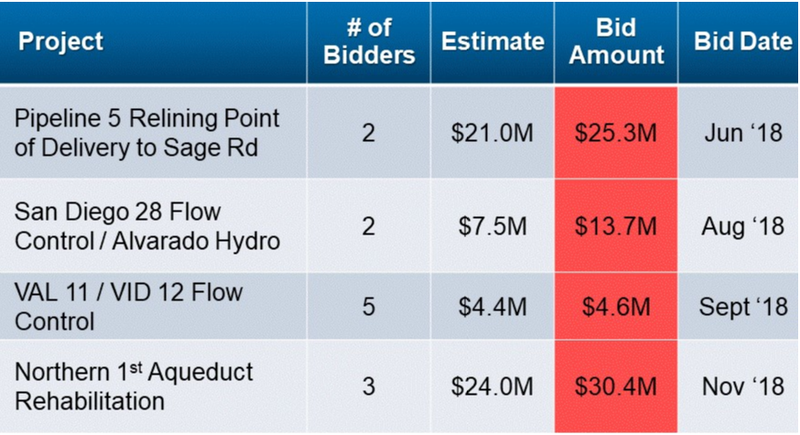 Only FPUD’s sewer customers pay for sewer improvements, and only water customers pay for water improvements. All FPUD construction work will be on weekdays between 7 a.m. and 4:30 p.m., with an exception for projects that disrupt businesses. Those projects may be scheduled overnight. FPUD customers will receive both a letter and phone call if the planned shutdown will affect their water service. Residents can also visit the FPUD Facebook page for other water-related updates. 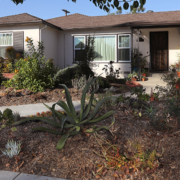 Encinitas, Calif.—A collaborative study conducted by OMWD and UC Riverside shows that water agencies can reduce energy consumption and energy costs by closely analyzing trends and managing consumption. 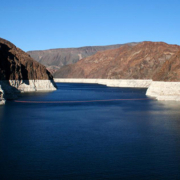 The energy optimization project was funded by a $3 million California Energy Commission grant, awarded in May 2015, with the purpose of bringing energy efficiency solutions to California’s water sector. The San Diego County Water Authority’s Board of Directors on March 28 threw its support behind a coordinated statewide approach to ensure that all communities in California have daily access to safe, reliable drinking water. The California State Water Resources Control Board has identified 329 water systems statewide that serve contaminated drinking water or cannot provide reliable water service due to unsound infrastructure or lack of resources. Most of the systems are in rural areas and serve fewer than 10,000 people. 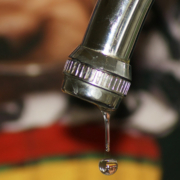 More than a half-dozen bills have been introduced in Sacramento this legislative session to provide safe and reliable water supplies for disadvantaged communities in the Central and Salinas Valleys. The Water Authority Board supports a plan to combine several measures into a unified legislative package. “By amending several components of the relevant bills and linking them in a modified single reform package, we would advance a more comprehensive fix to drinking water quality issues throughout the state,” said Glenn Farrel, government relations manager for the Water Authority. In addition, the Water Authority Board voted to support Senate Bills 414 and 669, both of which provide alternatives to water tax proposals in the Legislature that the agency helped defeat last year. SB 414 would establish the Small System Water Authority Act of 2019 and authorize the creation of small system water authorities that could absorb, improve and competently operate public water systems that are chronically out of compliance with drinking water standards. SB 669 would create the Safe Drinking Water Trust Fund to collect federal contributions, voluntary contributions, gifts, grants, bequests, transfers by the Legislature from the General Fund and the Greenhouse Gas Reduction Fund, funding from authorized general obligation bond acts, and other sources. Revenues would help community water systems in disadvantaged communities that chronically fail to meet federal and state drinking water standards and do not have the money to pay for operation and maintenance costs to comply with those standards. The Water Authority Board voted to oppose SB 200, unless it is amended to address numerous concerns that are outlined in the staff report to the Water Authority’s Board. A fourth legislative measure, an Administration Budget Trailer Bill: Environmental Justice – Safe and Affordable Drinking Water and Exide Cleanup, would impose a tax on water and agricultural activities to finance safe drinking water efforts. The Board voted to oppose the budget trailer bill unless it is amended, among other things, to remove water tax provisions and instead appropriate $1 billion in budget surplus funds to the Safe Drinking Water Trust Fund. 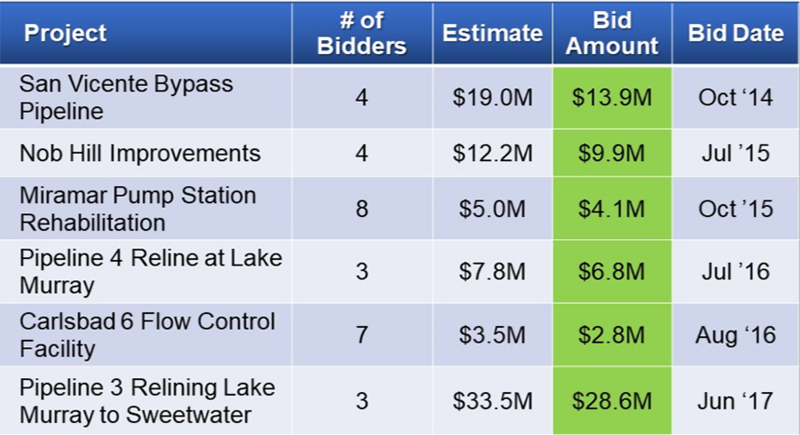 The East County Advanced Water Purification Project is moving forward toward its anticipated completion date after the Padre Dam Municipal Water District’s Board of Directors approved the required environmental report. 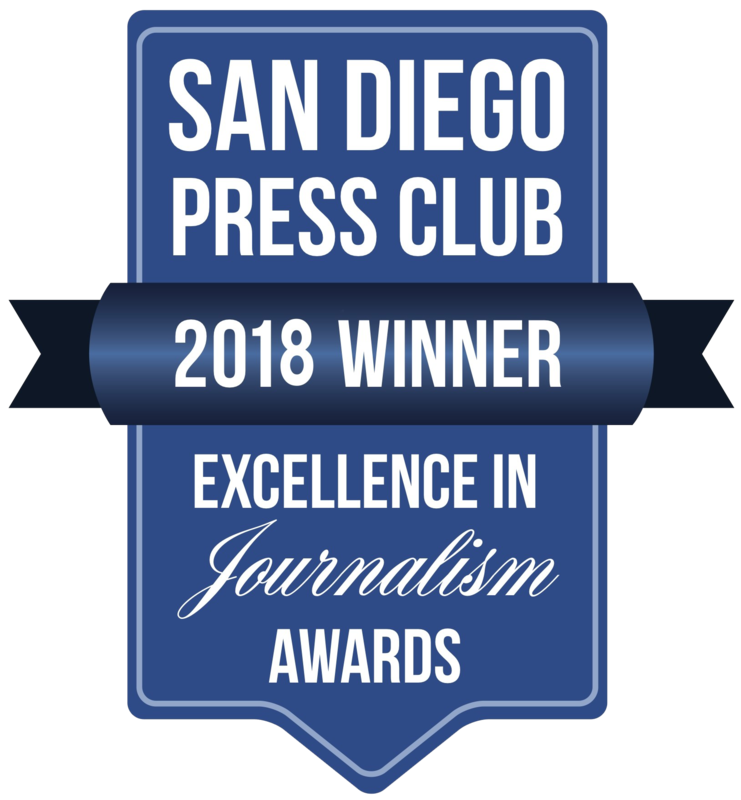 The East County Advanced Water Purification Project is a collaborative partnership between the Padre Dam Municipal Water District, Helix Water District, County of San Diego and City of El Cajon. The partnership’s purpose is bringing a new, local, sustainable and drought-proof water supply to the East County, using state-of-the-art technology. 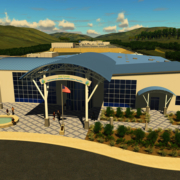 The project will recycle East San Diego County’s wastewater locally, and then purify the recycled water at an advanced water treatment facility using four advanced water purification steps. The purified water will then be pumped into Lake Jennings, treated again at the Helix Levy Treatment Plant and then distributed into the drinking water supply. The water recycling project will help diversify East County’s drinking water supply, reducing the region’s dependence on imported water. It also helps the region in achieving long-term compliance with the Clean Water Act (CWA), the primary federal law in the U.S. helping to restore and maintain the integrity of the nation’s waters by addressing pollution and improving wastewater treatment. It is one of the United States’ first and most influential modern environmental laws. Upon its completion, the East County Advanced Water Purification Project will produce up to 12,900 acre-feet per year, or 11.5 million gallons per day of new local drinking water supply. 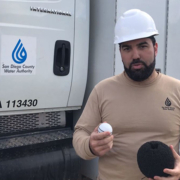 Padre Dam offers tours of the East County Advanced Water Purification Demonstration Project. To schedule a tour or for more information on the East County Advanced Water Purification Program, visit www.EastCountyAWP.com.